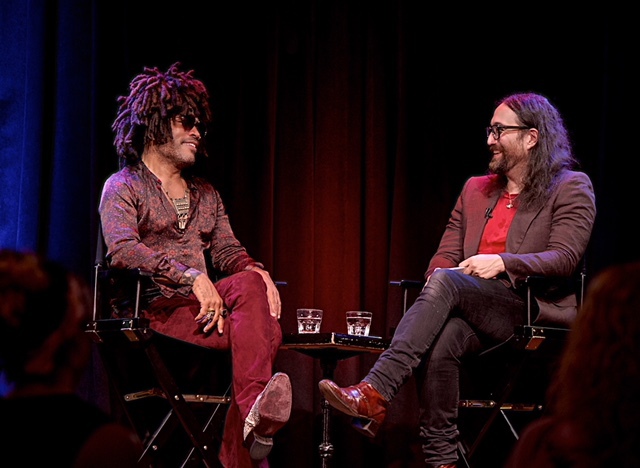 Speakeasy is a television interview series that features candid conversations with Rock ‘n’ Roll Hall of Fame recipients, Grammy Award winners, and legendary iconic musicians being interviewed by their peers. 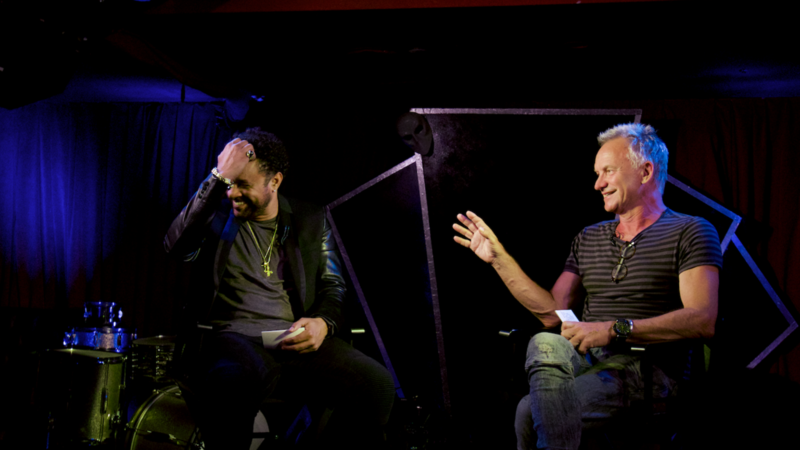 Guests on Speakeasy include Sting, Carlos Santana, Nile Rodgers, Roger Waters, John Mellencamp, Frankie Valli, David Crosby, Geddy Lee and more. 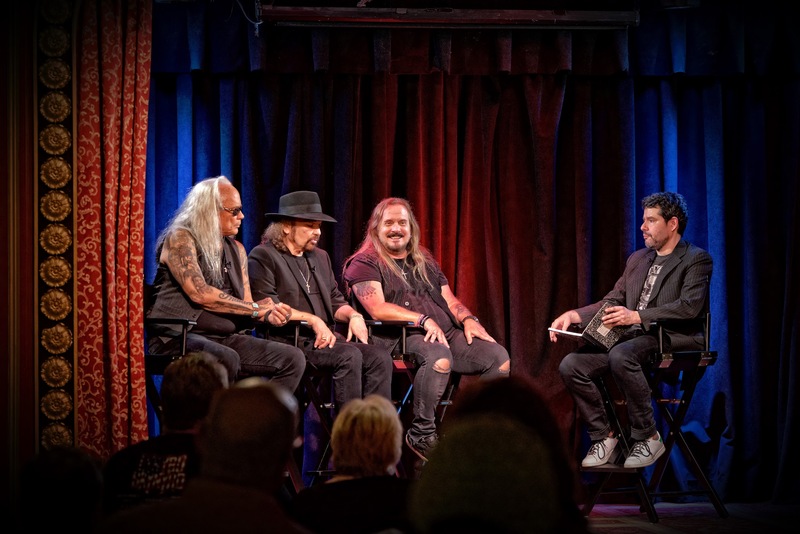 Southern rock icons Gary Rossington, Johnny Van Zant and Rickey Medlocke open up like no past interview they’ve done, including the story behind their return after a decade-long hiatus. Filmed at New York City’s Triad Theater. 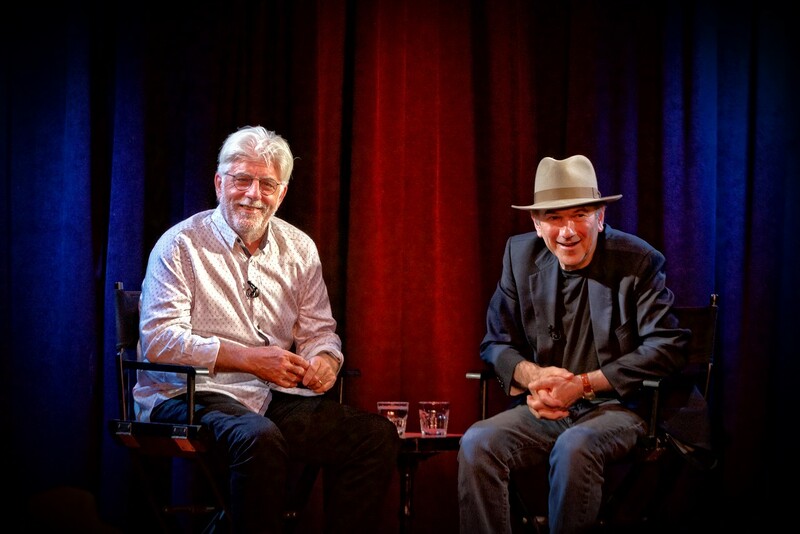 The Grammy Award-winning frontman of Steely Dan and the Doobie Brothers and his longtime producer reveal his career from early influences through their latest collaboration on McDonald’s fourth solo studio album, Blink of an Eye. 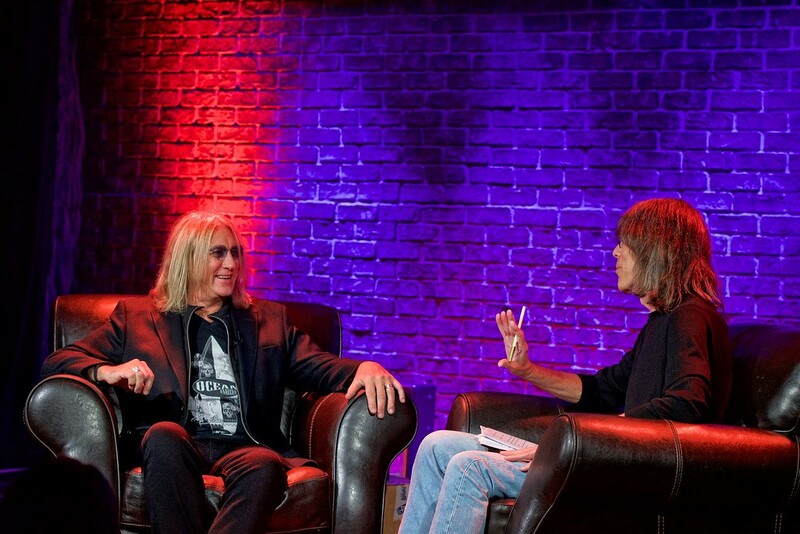 Filmed at the Triad Theater in New York City. 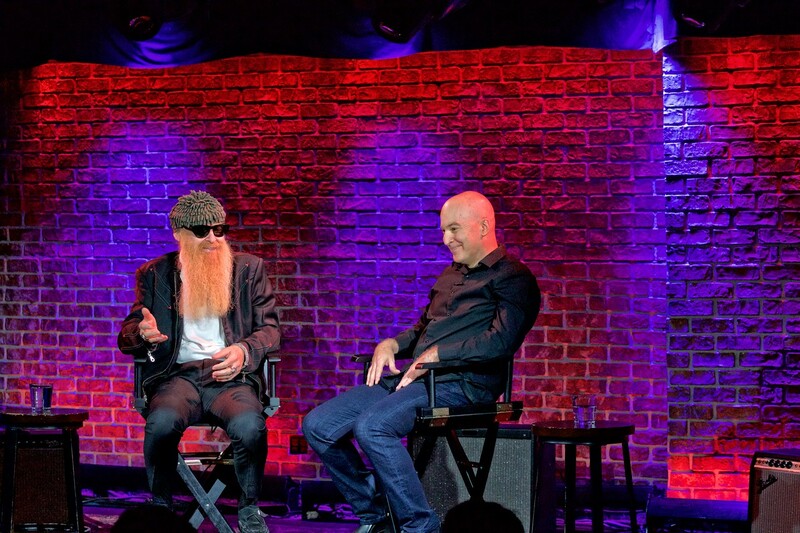 Rock and Roll Hall of Fame inductee Billy Gibbons is joined by WFUV’s Eric Holland at New York City’s The Iridium. 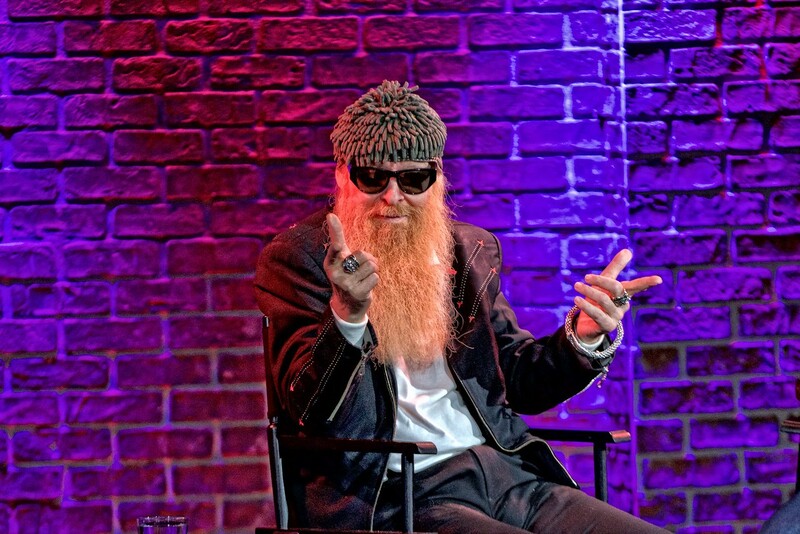 The pair discusses Gibbons’ career as the frontman and guitarist for Texas Trio ZZ Top and his sophomore solo album The Big Bad Blues.